How do your people learn new skills? Why do they prefer to learn this way? What skills do they want to learn so they can perform better in their roles? Today’s digitally-savvy workforce has high expectations from an employer, one of which is effective workplace training and personalised L&D that is available online, on-demand and across all devices. 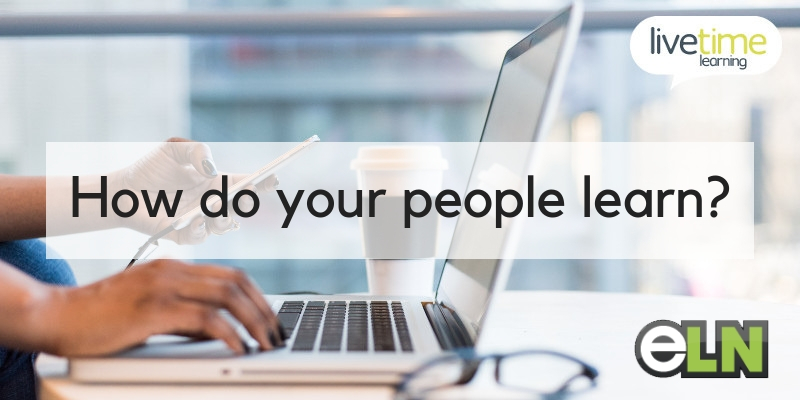 Join LiveTime Learning’s MD Matt Turner in this interactive and engaging webinar, as he delves into how people approach their personal development, the top skills they are striving to improve and how forward-thinking companies are meeting their needs. Using statistics and factual data, Matt will share real-life examples and his first-hand experiences from working with blue-chip companies, SMEs and not-for-profits across all industries. These organisations provide their learners with personalised L&D using virtual classrooms and interactive webinars. what cost-effective and quick improvements you can make to deliver modern L&D and meet your people’s expectations. Matt Turner is Managing Director and Founder of LiveTime Learning – an independent company delivering bespoke, live online training that also offers an on-demand video-training solution for soft skills improvement. He and his team provide consultancy to organisations worldwide on the assessment and design of bespoke solutions, utilising their extensive knowledge in coaching and training. Matt also directs the development, implementation and delivery of live online training and virtual classrooms to LiveTime Learning’s users in over 40 countries, in the public, private and not-for-profit sectors. Connect with Matt on LinkedIn and follow him on Twitter. This webinar is provided by the eLearning Network and is open to members and non members.